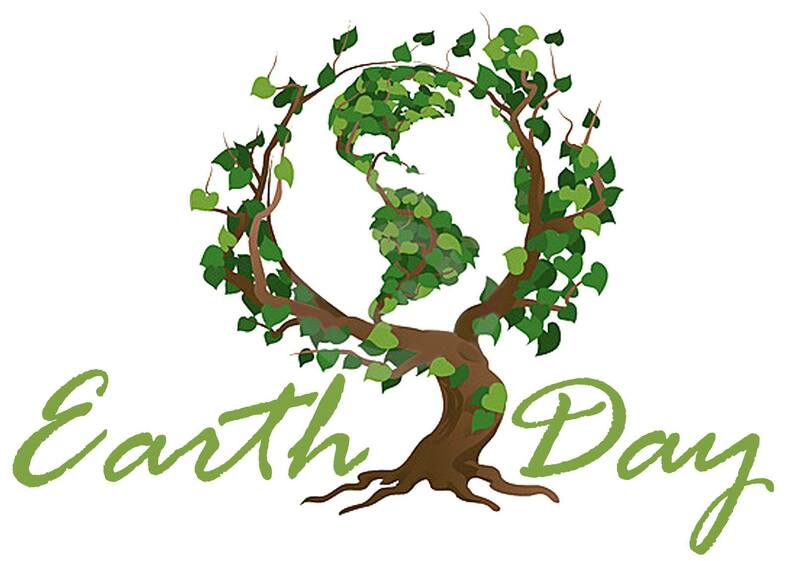 The proclamation of 22 April as International Mother Earth Day is an acknowledgement that the Earth and its ecosystems provide its inhabitants with life and sustenance. It also recognises a collective responsibility, as called for in the 1992 Rio Declaration, to promote harmony with nature and the Earth to achieve a just balance among the economic, social and environmental needs of present and future generations of humanity. Previous PostThe REAL benefit of rhino hornNext PostIs Faux Rhino Horn a Solution?